Week 18 Activity 1 : What is digital scholarship and why does it matter ? the range and variety of content via Twitter, blogs, news feeds and so on. Have your own practices, whether as a learner or as a digital scholar, changed as a result of the same three areas of impact of the internet? I would agree that my own practices as both a learner and what I now term myself to be an ‘open practitioner’ have definitely changed as a result of the impact of the internet. I would also suggest that my practices continue to evolve on a daily basis really as a result of the fast pace that different ways of using and engaging with the internet emerge. I wonder how much of this has to do with the fact that using social media can be seen in many parts of ‘ordinary’ life for example the integration of social media into television programmes and creation of associated ‘ apps’ that people can use to extend their interaction with other mediums ? I remember doing an online course with the OU in 2000 (ish) where the use of the first class conferencing system was such a revelation to me that there was this ‘ other world’ where people were engaging and interacting on a global scale but this was pretty much an alien concept when I mentioned this to family and friends outside of my little OU bubble. They just didn’t get what I meant. These days it is much easier to explain what I do in the day job and academic interests and it seems to make more sense to people as it is within their frame of reference now, even for some of my loved ones and friends who ‘ don’t do’ social media. One such example of how the internet has changed my practice as a learner is that I now have a blog, while this blog is written for me there are one or two other lovely people who have read some of my stuff and I wonder if this makes me write in a different way perhaps ? I’d like to think not but I suspect I do this on some sub conscious level as my thoughts are now ‘ out there’ for the world to see, not that it will be of much interest but it is still ‘ out there’. I think the evidence for this lies in the fact that I have just discovered a whole raft of ‘draft’ blog posts that I never got around to posting. Why was this ? Could this be that the leap of faith to put my particular thoughts out there at that particular time was just too much ? or was it just that I started the post and then moved on to something else and forgot to revisit it ? Maybe both ? In terms of the networking aspect, my practice has changed significantly since I discovered social media. I found that when I first had a twitter account ( 2010) I didn’t really ‘ get it’ and although I actively wandered around the twittersphere trying to work out what was going on and following people who I was interested in, the fact that I didn’t actively tweet anything meant that I really didn’t understand the way it could be used. It was another leap of faith for me when I made my first tweet, similar to that of blogging but seemingly on a much more instantaneous and visible scale. I found though that once I started actively engaging with twitter this really helped me to connect with people in a way I had not found possible before. I am still a light twitter user compared to some of the people in my network but I can really see the benefits of being on the ‘twitter scene’ as I find that it interconnects with some of the other areas I am active in such as Google+ and Facebook and quite a lot of blogs that I follow incorporate twitter feeds as does my own. 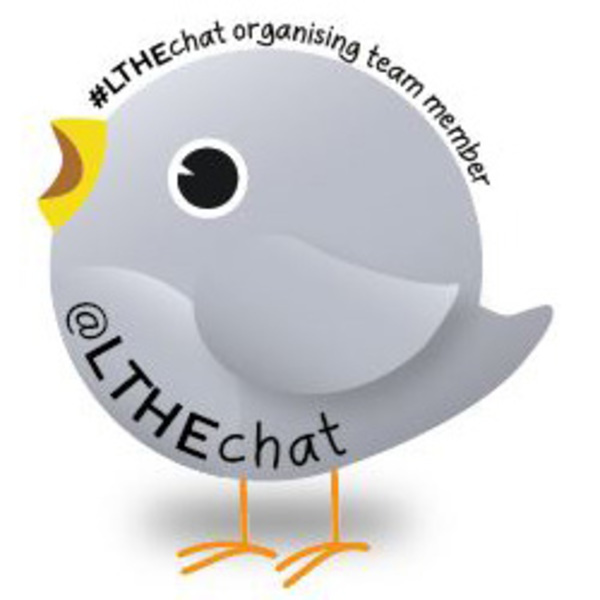 I also take part in the odd tweet chat now and again which again has proved helpful in so many ways and I have learnt a lot and made some really good connections ( good example for me of serendipitous informal learning – if you want to learn more about serendipitous learning I found this great post by Lee Graham here and great post and slide share can be found by ILONA BUCHEM here. 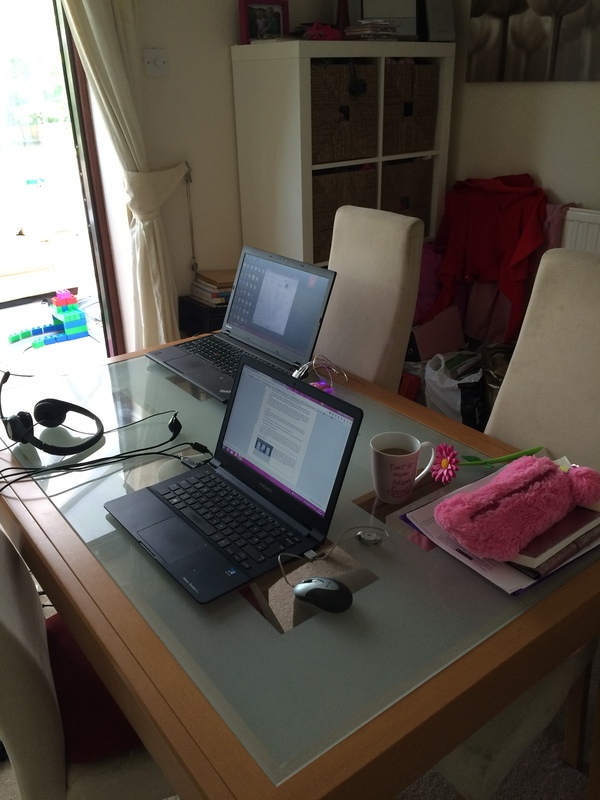 If you want to find out more about how a tweet chat works the lovely David Hopkins has done a helpful post here.